Why does our culture support the fallacy that men climb the job ladder while women climb the to-do list? Lee and Gail discuss a cultural shift that encourages women to take on key leadership roles. Men are climbing the ladder, and women are climbing the to-do list. Bring transparency to how you make business decisions. Millennials want as much information as possible. We need to provide a better level of business training to provide equality in leadership. Be a leader first. Start without the battle. Then contemplate where the other issues fall. Role modeling is so important – you have to see it to be it. Companies are recognizing the importance of culture and values, in light of what consumers demand. Brands like Mattel are celebrating the diversity of women and working hard to understand culture and relevance. 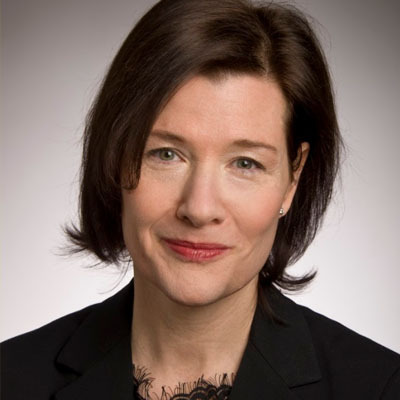 Gail Heimann is President of Weber Shandwick, one of the world’s leading global communications and engagement firms with a network extending to 127 cities in 81 countries. 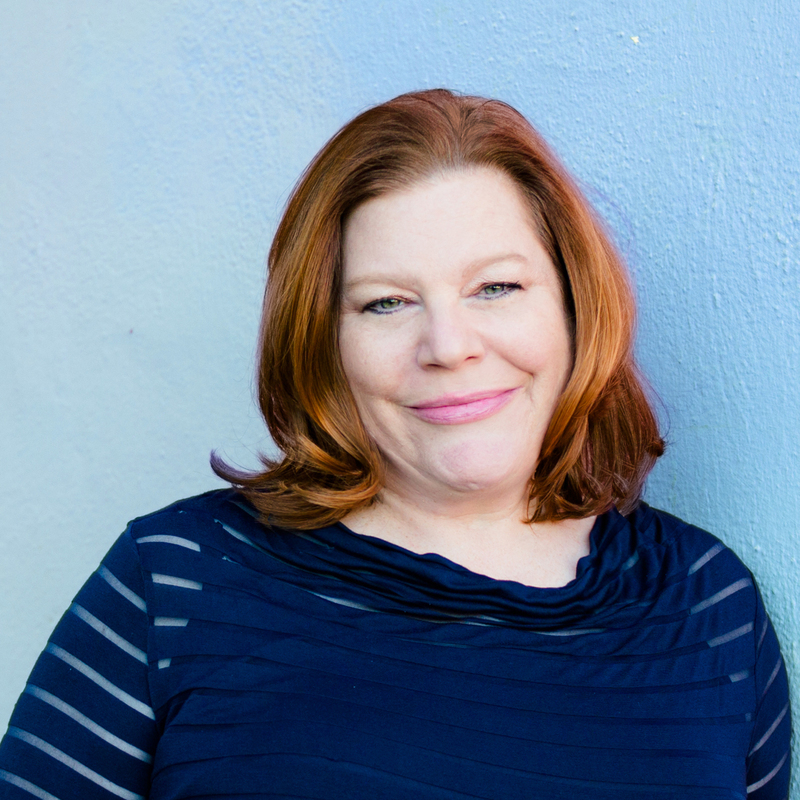 Gail brings a relentless pursuit of ideas that touch, move, build, transform and deliver results for clients. She helps accelerate innovation and activation across the firms global practice areas, digital services and analytics operations. Gail has helped to build brands and burnish reputations for leading clients in the personal care, food and beverage, quick service restaurant, healthcare, finance and technology categories including work with PepsiCo, Unilever, GSK, Mattel, Electrolux, Aetna, General Motors, Microsoft and Verizon, among others. Gail was a catalyst in Weber Shandwick being named as the only PR agency on Advertising Ages Agency A-List in 2014 and 2015 and a Standout Agency for 20167, as well as PRWeeks 2017, 2016 and 2015 Global Agency of the Year, and The Holmes Reports 2015 and 2014 Global Agency of the Year. PRWeek’s 2016 and 2015 U.S. Agency of the Year, PRWeeks 2016 and 2015 Global Agency of the Year and The Holmes Report’s Global Agency of the Year for 2015 and 2014. She was president of the Public Relations Jury at the 2012 Cannes Lions and a member of the inaugural jury for the Glass Lions, which celebrates work that breaks through gender bias and stereotypes. Gail was honored with The Holmes Reports Individual Achievement Award in 2017, celebrated as one of the sharpest creative and strategic minds in the business. PRWeek also included her on its prestigious U.S. Power List in 2017. In 2016, Gail was inducted into PRWeek’s inaugural Hall of Femme, recognizing female trailblazers in communications. She was also named to The Holmes Reports 2015 North America Innovator 25 list, which celebrates individuals who accelerate innovation and push boundaries within the public relations industry. Earlier in her career, Gail was an Advertising Age Woman to Watch. She is a proud member of the boards of the PR Council, LaGrant Foundation and She Runs It. Gail and her husband have two daughters and live in New York City.